40 and Over for NARCh FINALS - OPEN DRAFT! We are very excited about the 40 Over Division at the NARCh FINALS in Detroit. There are so many players from this region that paved the way for the sport in the 90’s and early 2000’s that still love to play the game today. Now it’s more about the sweat and the stories in the locker room, but they still get after it when the puck drops. 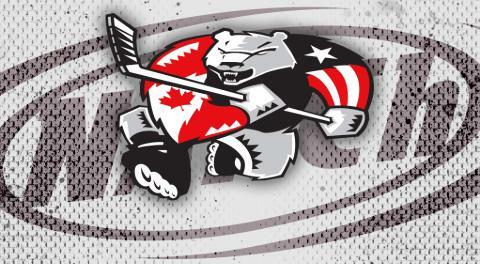 The dates for 40 Over are June 28th-30th and the NARCh FINALS are being held at Taylor Sportsplex in Taylor, MI. This year we decided to do an OPEN DRAFT for this division. Teams are still welcome to enter as teams, but we’ve found that most guys don’t want to deal with the headache of putting a team together, but they’ll jump on a squad if given the opportunity. Here are the details for the Open Draft Players. 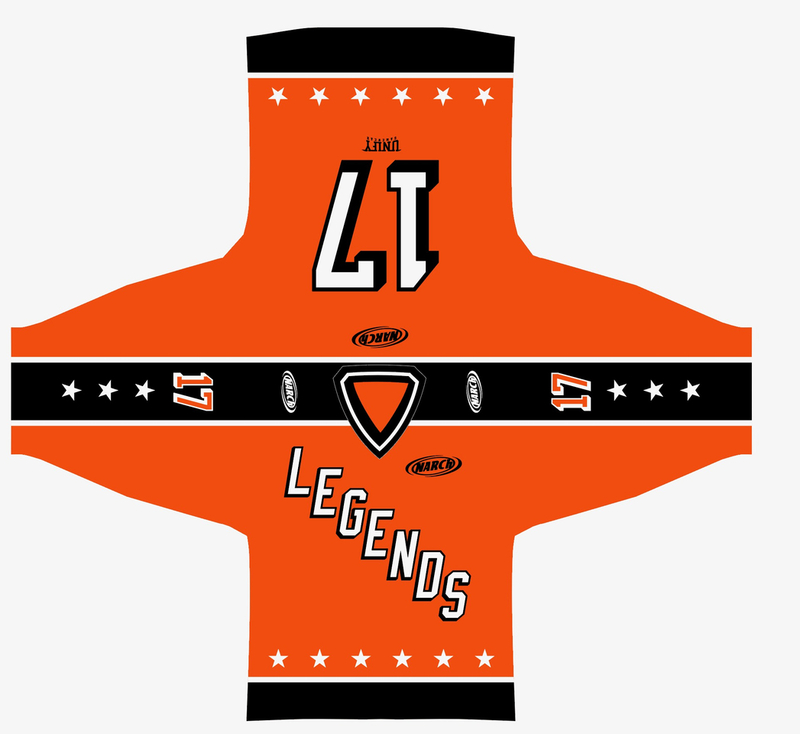 The cost per player is $125, and included a Legends Jersey!Draft Night will be Sunday June 16th at the Joe Dumars Fieldhouse. Players available will have a fun skate, then take place in the draft in the bar afterwards. YOU DO NOT HAVE TO BE PRESENT TO BE PART OF THE DRAFT. YOU WILL STILL BE PLACED ON A TEAM FOR THE TOURNAMENT! 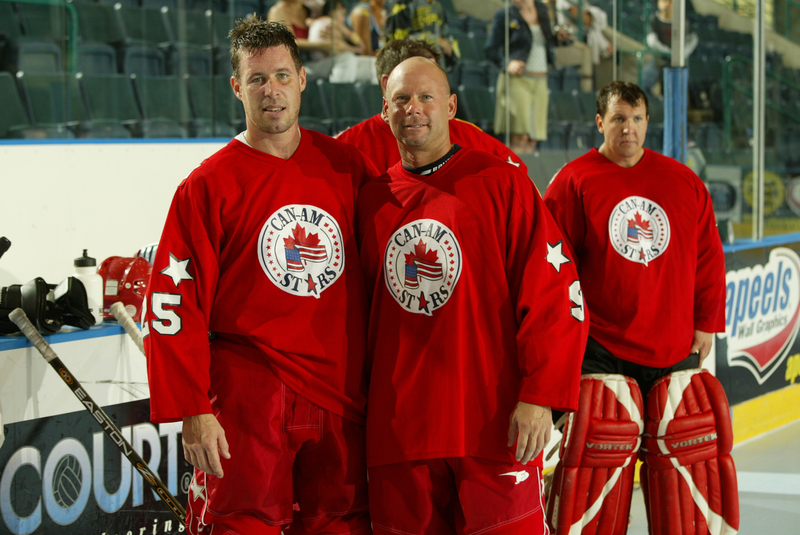 Goalies are given a 5-year grace period, 35 and older. Players that are 39 and turning 40 in 2019 are eligible. If you are of age and love the sport, you do not want to miss out on this opportunity, it will be epic! Email daryn@narch.com if you have questions.